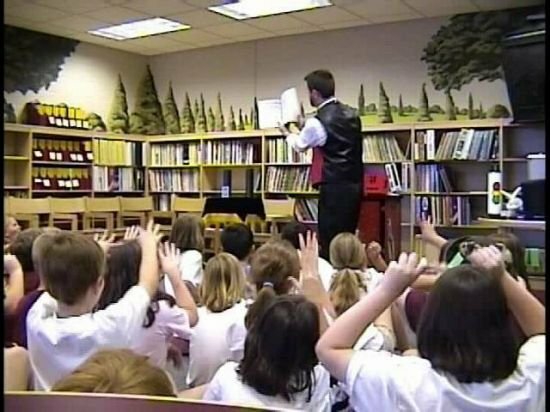 Magic for ages 5 - Adult! Do you need a special show? 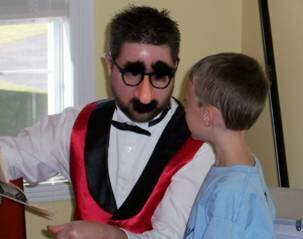 Why not add some Magic that will have all the guests talking. 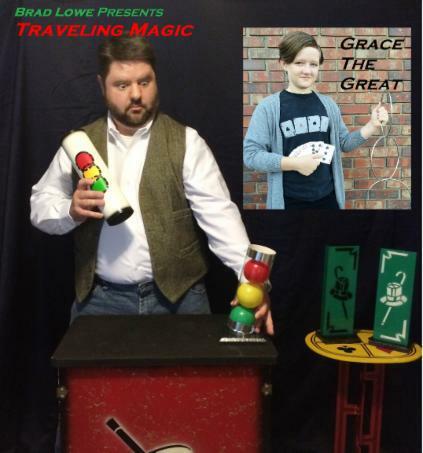 For "Magic" that will travel to your Birthday Party, Festival, Library, Camp, School, Club Event or other special occasion, contact Magician Brad Lowe today! 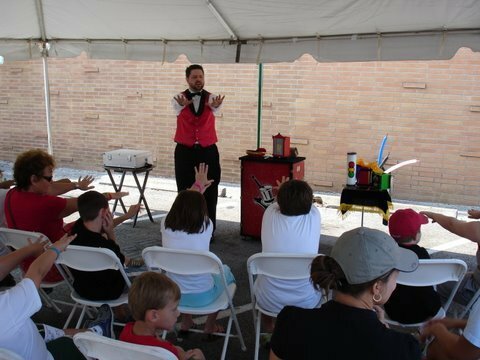 If looking for Birthday Party entertainment, ask about a special show option that will spotlight your child as a "Star"! 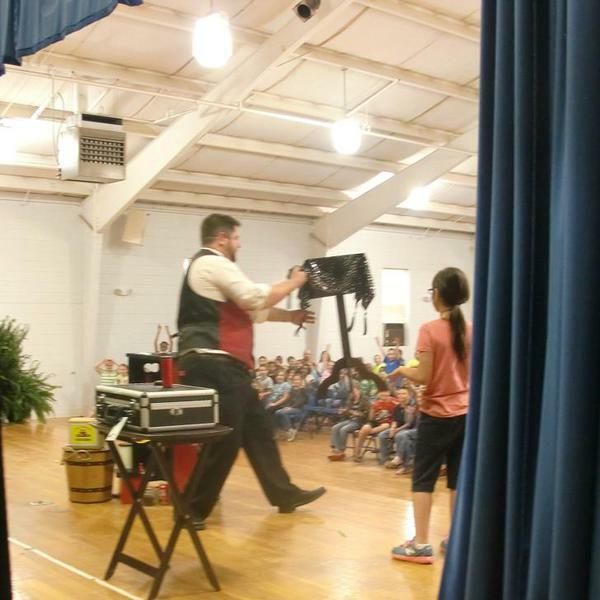 WARNING: Laughter and Smiles WILL occur during Magic performances!